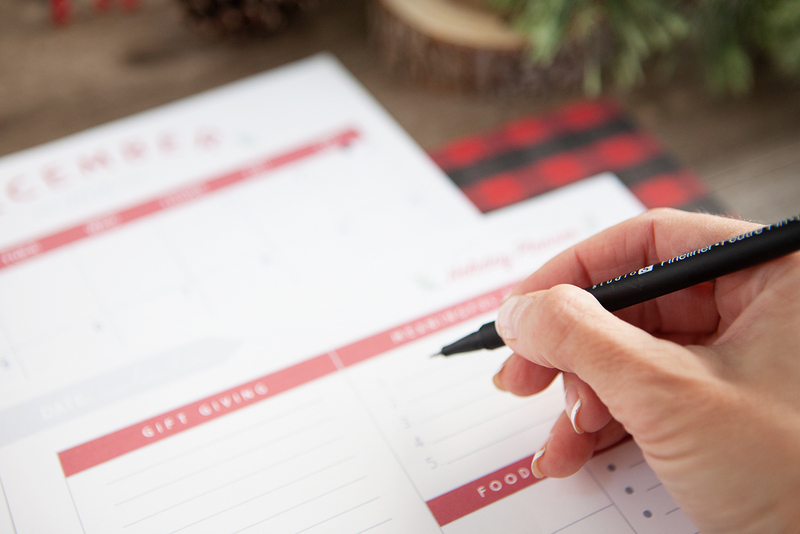 Creating the holiday season you really want starts with planning now using this Free Printable Holiday Planner. 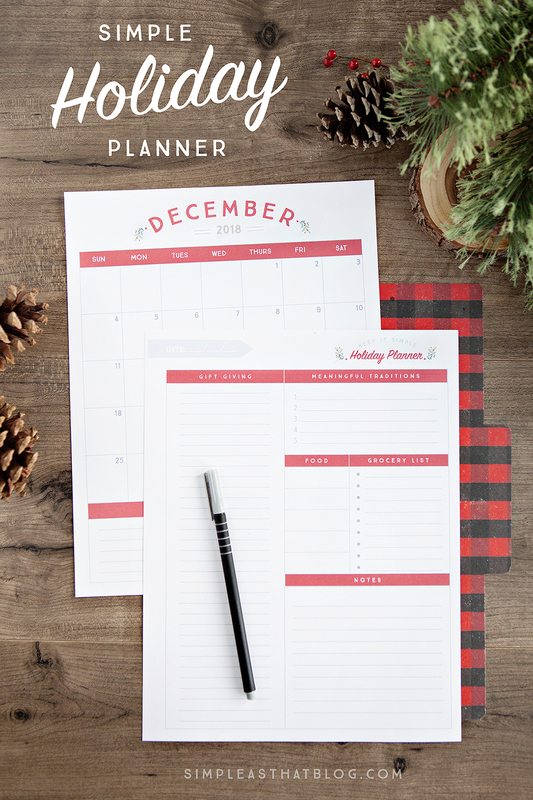 The free printable holiday planner I’ve created has space for just what you need and not much more. 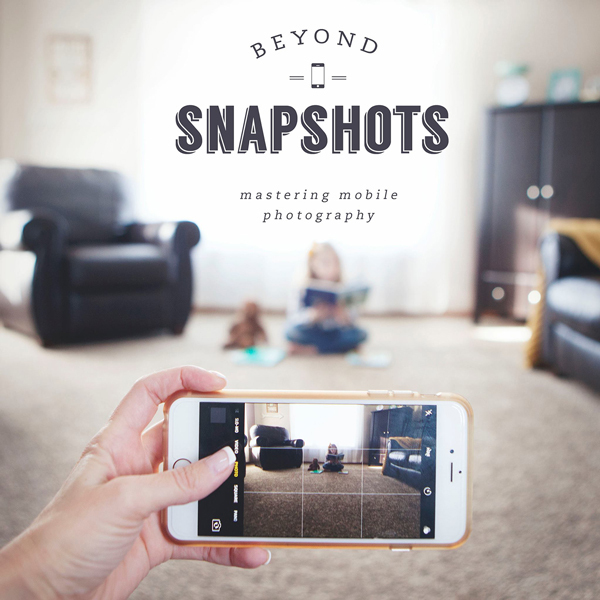 While it WILL help you stay organized and work ahead of the holiday rush, its main purpose is to help you simplify and hone in on your vision for this holiday season. 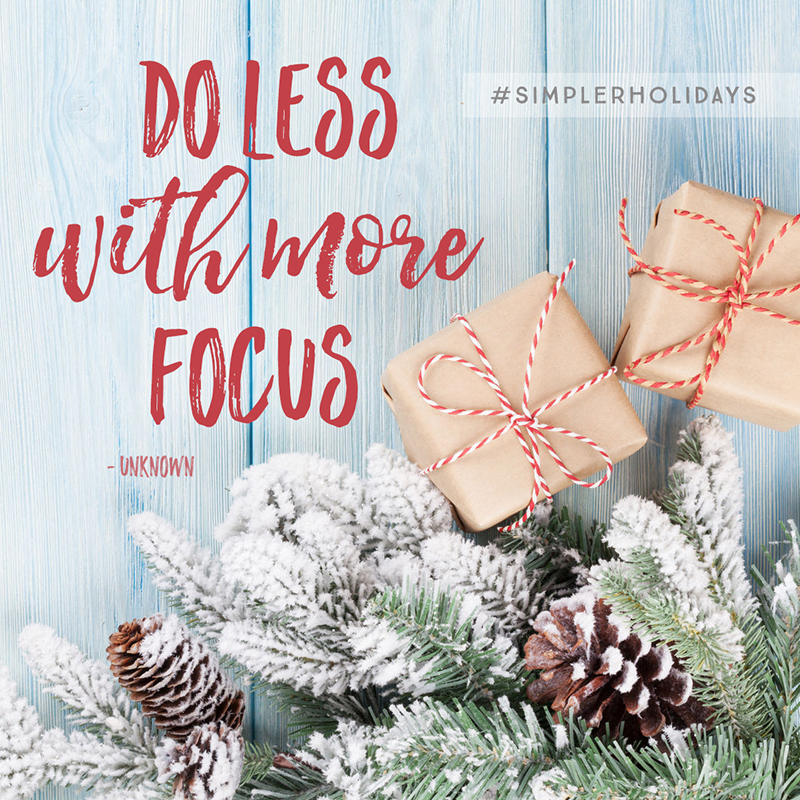 When designing the planner, I carefully considered what to make room for, keeping in mind my belief that the holidays aren’t about doing more—but about doing less. It’s not about DOING ALL THE THINGS; it’s about doing the most important things. That said, no matter how purposeful we are about our holidays, some to-do’s are inevitable. 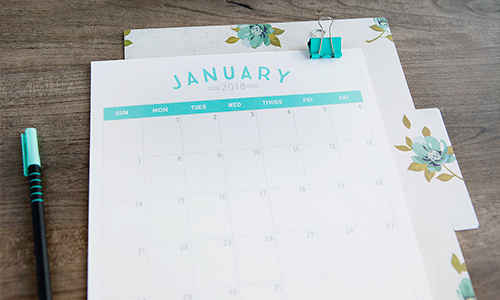 I hope you find that this planner helps you get things done WHILE staying focused on the kind of season you’re craving this year. I love this and I am looking forward to the 12 days to a simpler holiday season. I totally agree, it is not about doing all the things, just figuring out the most important things. Keep up the great work. 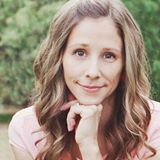 I love your site and your simple living ideas. I loved this planner sheets last year. Unfortunately I only printed them and didn’t save them anywhere as a blank. 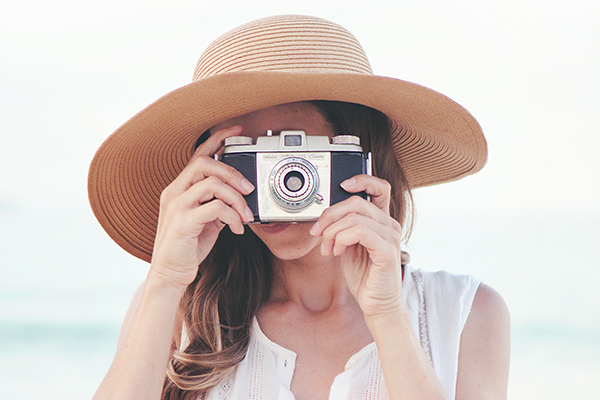 And now they have vanished from your free printable collection. Any chance they might make it into there again for us Type-A personalities who already start working on their X-Mas organization in October / Novermber ?